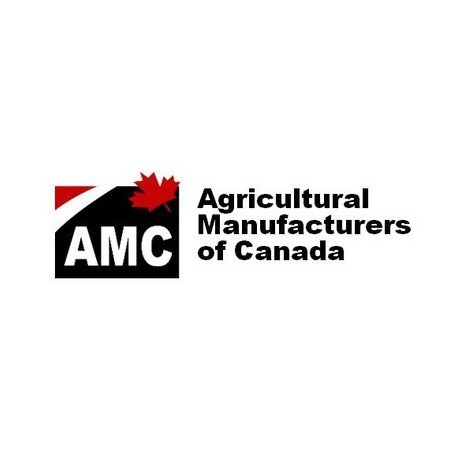 The 48th Annual Agricultural Manufacturers of Canada (AMC) Convention and Trade Show theme,“Performance. Precision. Partnership.” highlights that agriculture is about performance whether you’re in the field as a farmer or providing a farmer a high-quality piece of equipment.